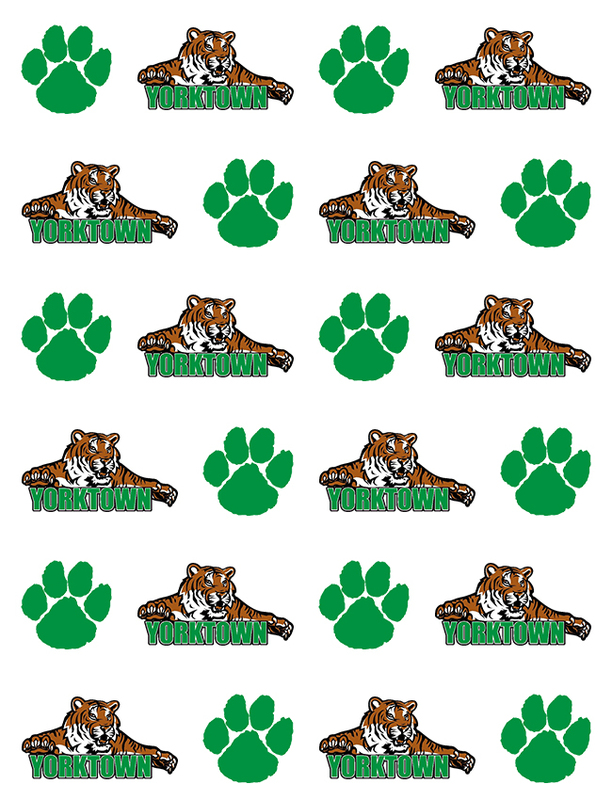 Tuesday, April 28, 2015 5:00 PM Yorktown High School AWAY 5 Shenandoah High School HOME 0 Meet Recap Another great night for the Tigers! We are 4-0 going into tomorrow night’s match at Muncie Central. Way to keep fighting and working hard! Go Tigers!!! 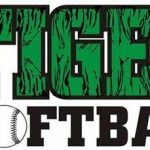 Thursday, April 23, 2015 5:00 PM New Palestine High School AWAY 0 Yorktown High School HOME 5 Meet Recap Spectacular night for the Tigers – great 5-0 win against New Palestine! We are 3-0 on the season and 1-0 in the conference. Go Tigers! !